MEMPHIS, Tennessee – Memphis 901 FC has added midfielder Adam Najem to its inaugural USL Championship roster, Sporting Director Andrew Bell and head coach Tim Mulqueen announced Tuesday. 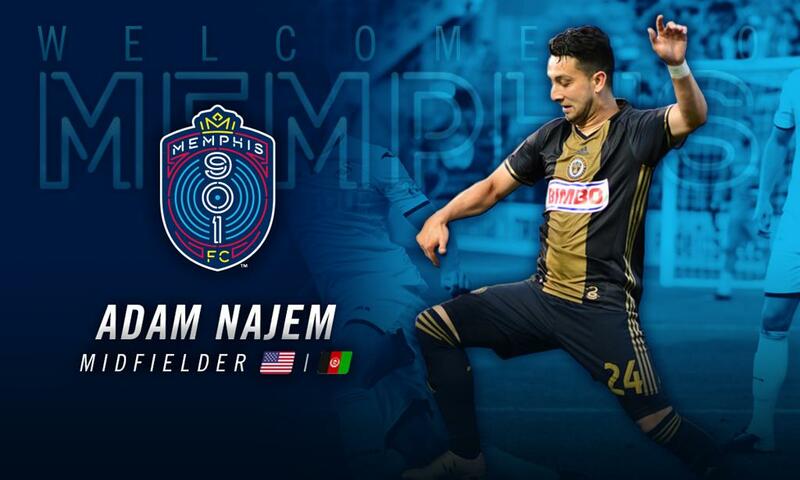 Najem spent the previous two seasons with the USL Championship’s Bethlehem Steel FC, on loan from their MLS affiliate Philadelphia Union. With Bethlehem in 2017 and 2018, Najem started all 38 matches he played and had five goals, with three coming a season ago. His passing success rate was above 80 percent in nearly 3,300 minutes played over his two previous seasons in the league. He also logged five matches with the Union during that time. Najem received his first international call-up to join Afghanistan’s National Team in August 2018. After spending time with the New York Red Bulls Academy since age 11, Najem’s rights were sent to Philadelphia on Feb. 8, 2017, in exchange for a second-round draft pick in the 2018 MLS SuperDraft, and he then signed his first professional contract. Prior to joining the professional ranks, Najem was a star at the University of Akron from 2013-16. In four seasons, Najem totaled 89 appearances (87 starts), scoring 33 goals and adding 29 assists. He was named the 2016 Mid-American Conference Player of the Year and was a four-time first-team All-MAC honoree. Additionally, the midfielder was a Second-Team NSCAA All-American in 2015 and a Third-Team NSCAA All-American in 2016. Najem’s brother, David, plays for the Tampa Bay Rowdies, which is Memphis 901 FC’s first opponent in the 2019 USL Championship season. 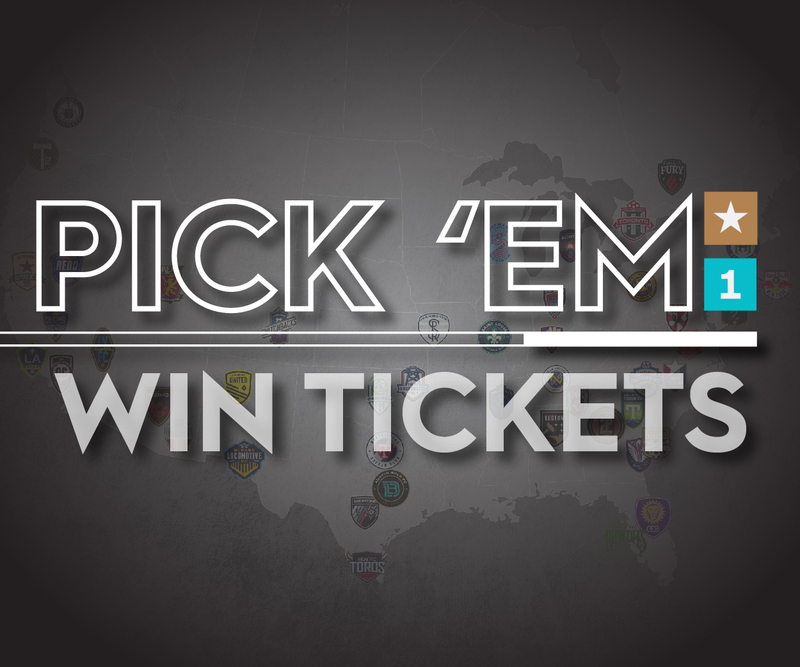 Pending league and federation approval, the Clifton, New Jersey native joins defender Louis Bennett, defender Marc Burch, defender Wes Charpie, forward Heviel Cordovés, midfielder Raul Gonzalez, midfielder Ewan Grandison, defender Morgan Hackworth, defender Triston Hodge, goalkeeper Scott Levene, midfielder Dan Metzger, defender Josh Morton, midfielder Duane Muckette, midfielder Leston Paul, defender Todd Pratzner, and forward Luca Uccello on the team’s 2019 roster.